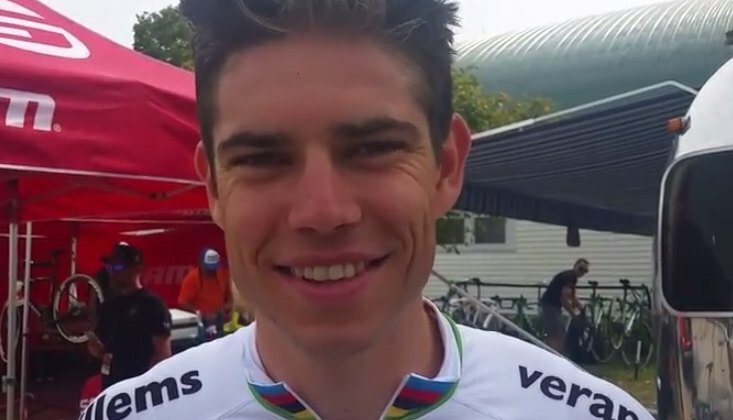 After years of speculation, Wout van Aert announced his plans for his future on Sunday. 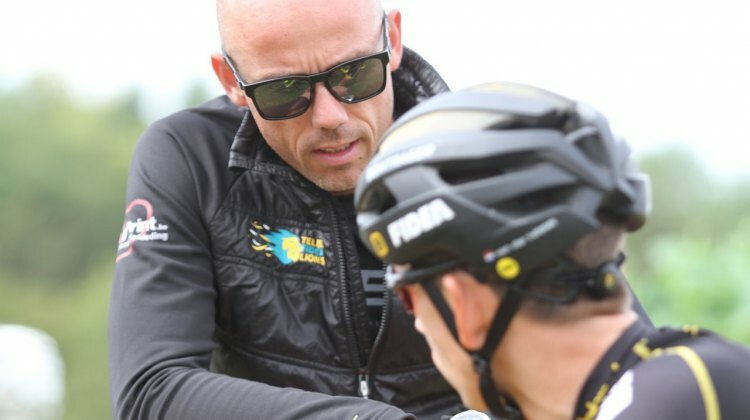 Find out what’s next for the Belgian cycling star. 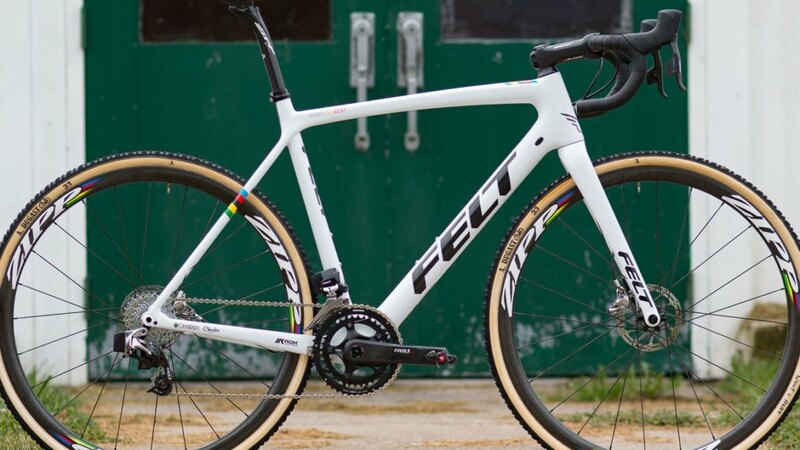 Caroline Mani has found a new groove aboard the Van Dessel Full Tilt Boogie equipped with Atom Composites wheels. 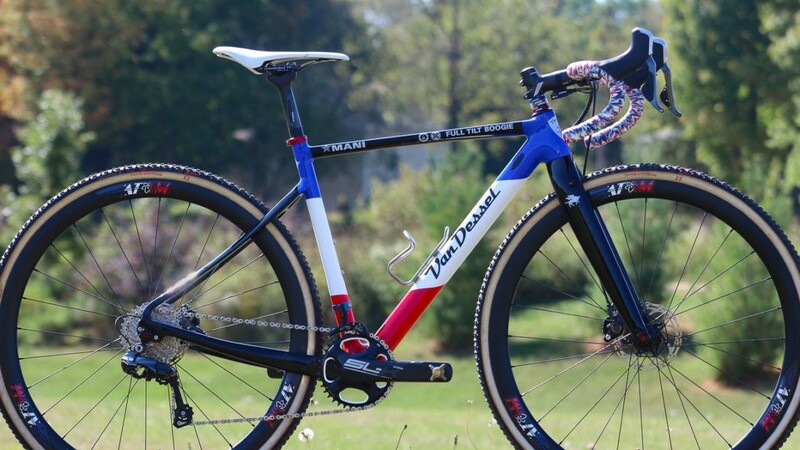 Blue, white and red are the theme of the French National Champion’s 2017/18 bike. 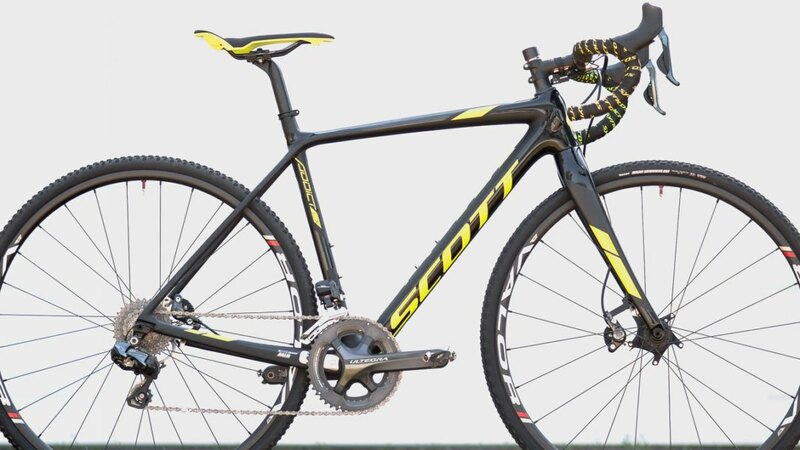 Rebecca Fahringer is riding the new Scott Addict CX for her Stan’s NoTubes p/b Maxxis team this year. 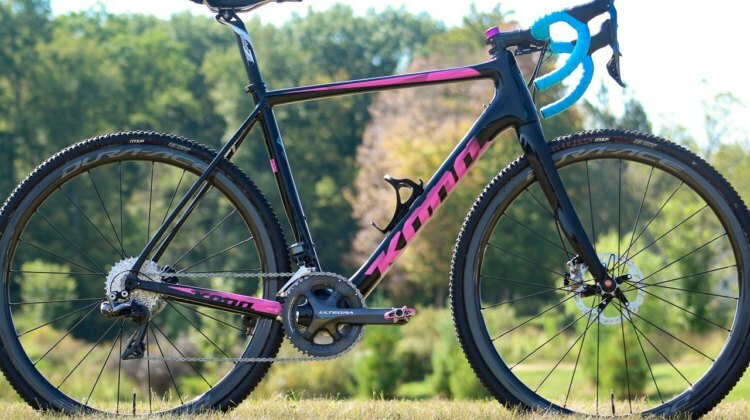 We profiled her bike equipped with Stan’s NoTubes Valor rims and Maxxis tubeless tires at Jingle Cross. 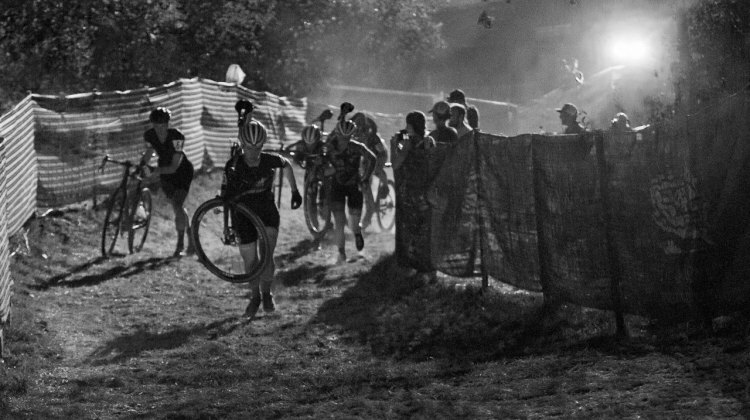 Photographer Jeff Curtes returned to the Midwest from Australia to document the 2017 Jingle Cross World Cup. 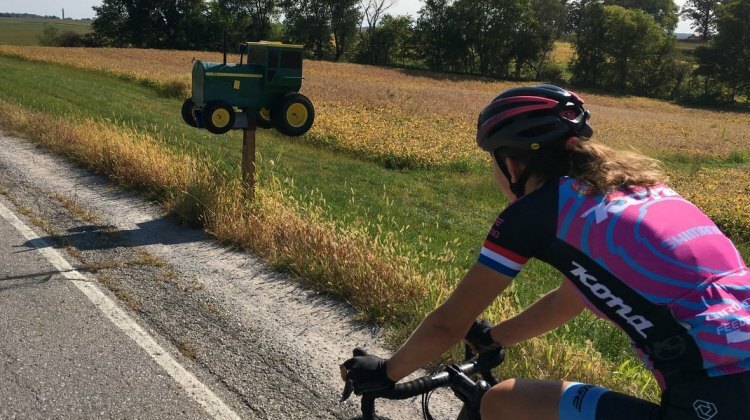 See a gallery of Jeff’s top shots from Iowa. 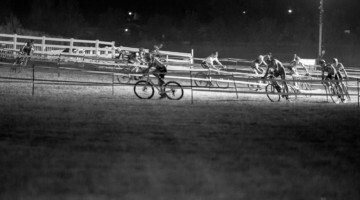 Photographer Dave Mable joined the CXM team for the Jingle Cross World Cup. 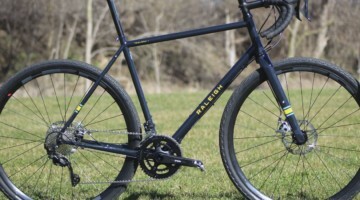 See the races through Dave’s eyes in this cyclocross and Doggie Cross gallery. 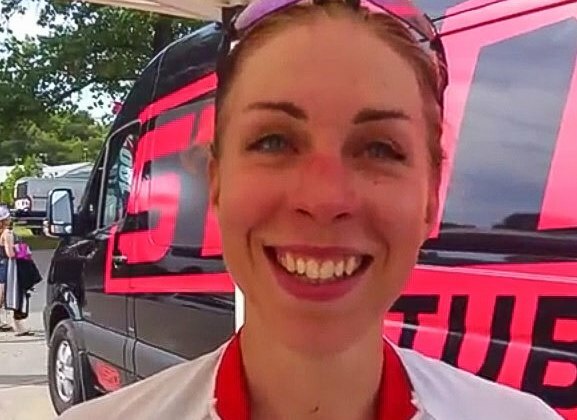 Annika Langvad is a world champ in mountain biking, but she tried her hand at cyclocross at Jingle Cross. 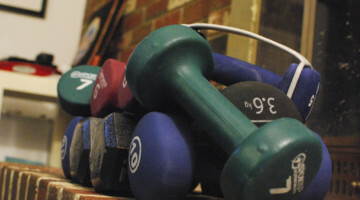 Listen to our interviews to see how it went. 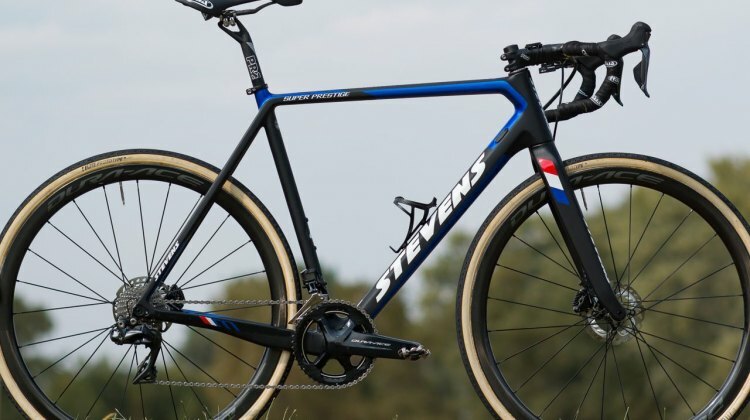 Mathieu van der Poel flew his Stevens Super Prestige to victory at the 2017 Jingle Cross World Cup. We take a closer look at Van der Poel’s winning bike. 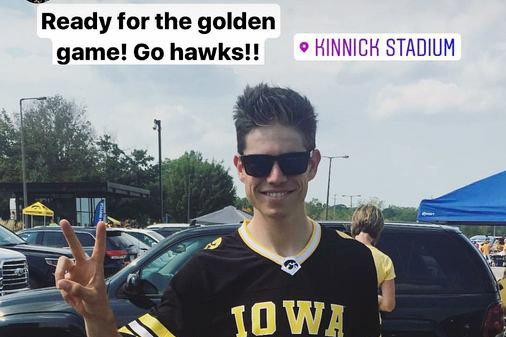 Wout van Aert attended the Iowa Hawkeye football game during the 2017 Jingle Cross World Cup weekend. 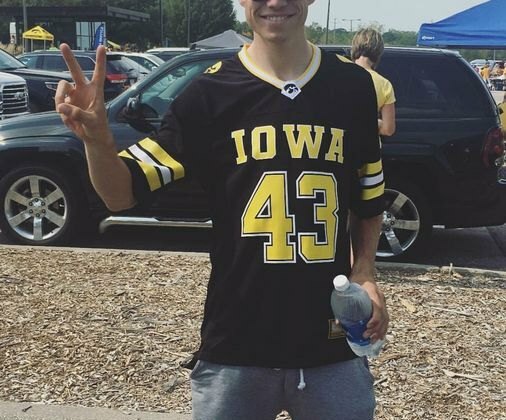 Hear what he thinks about American football. 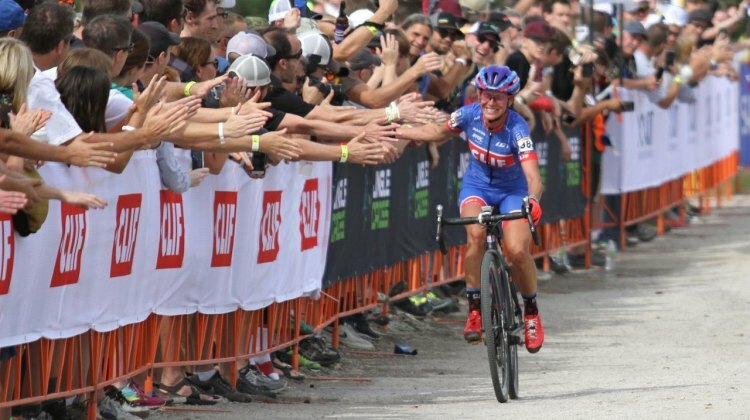 CXM spoke with Ellen Noble, Katie Compton and Jeremy Powers after their 2017 Jingle Cross World Cup races. 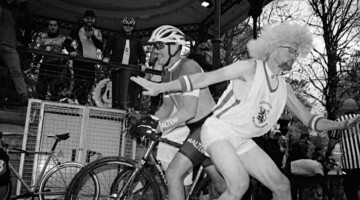 Hear how their races went in our interviews. 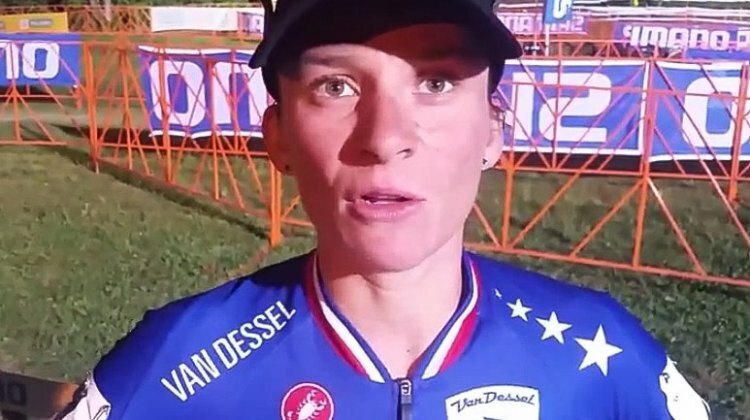 Katerina Nash and Mathieu van der Poel won the opening round of the 2017/18 Telenet UCI World Cup at Jingle Cross. 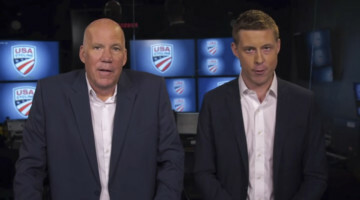 Hear what they had to say about the wins. 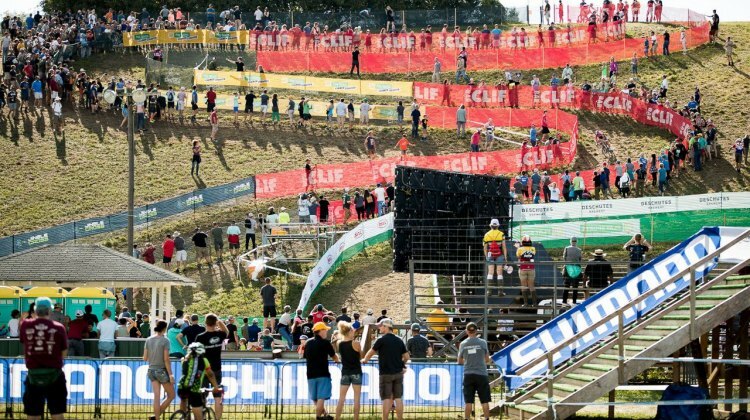 Mathieu van der Poel led wire-to-wire to win the 2017 Jingle Cross World Cup. 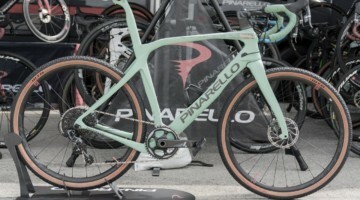 Read and see how it happened in our report and photo gallery. 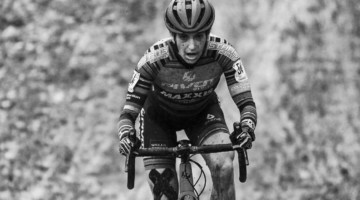 Katerina Nash got away in lap 3 and won the 2017 Jingle Cross World Cup. 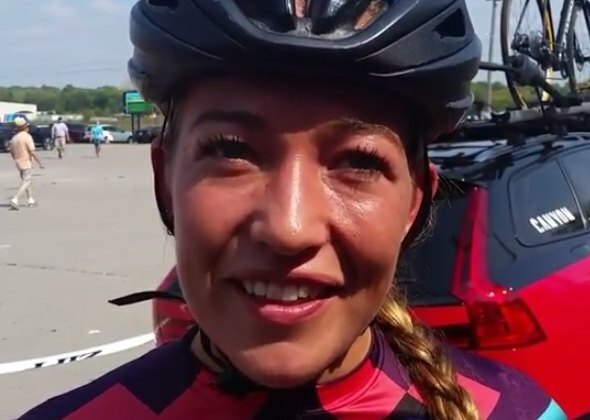 Kaitie Keough took 2nd and Sanne Cant 3rd. See how it played out in our report. Mathieu van der Poel led wire-to-wire at the Jingle Cross World Cup. Laurens Sweeck took 2nd and Quinten Hermans 3rd. 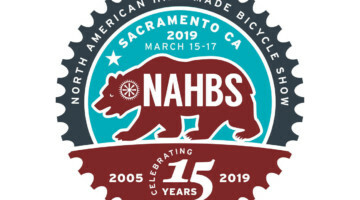 See results of how all riders fared. 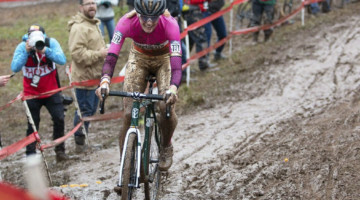 Katerina Nash got away mid-race and won Sunday’s Jingle Cross World Cup. 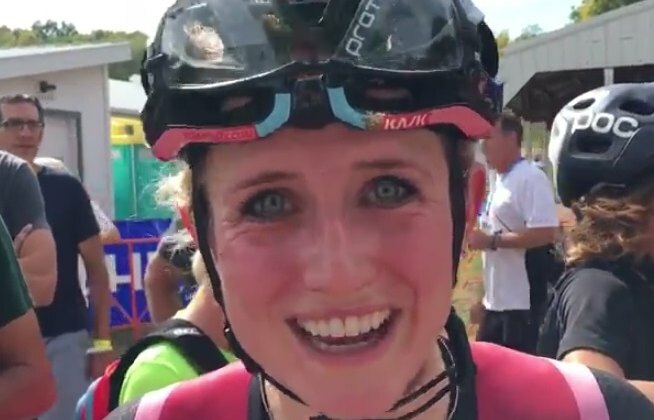 Kaitie Keough got 2nd and Sanne Cant 3rd. See results of how all riders finished. 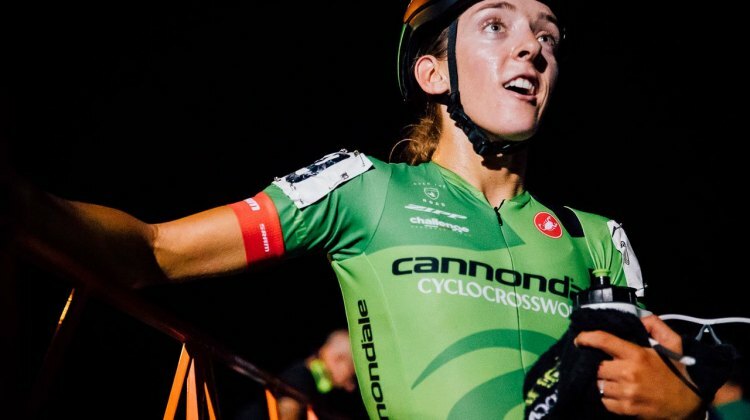 Sunny Gilbert, Clara Honsinger and Gianni Vermeersch had strong rides Saturday night at Jingle Cross. Hear about their success in our interviews. 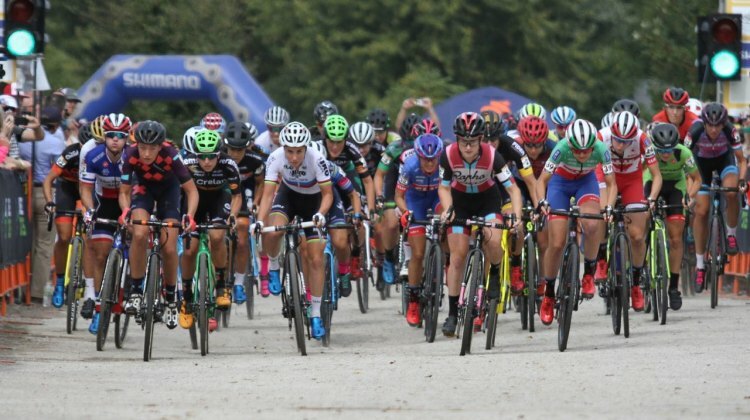 Sunny Gilbert and Clara Honsinger battled deep into Saturday’s C2 race at Jingle Cross before Gilbert pulled away. Read to find out how it played out. 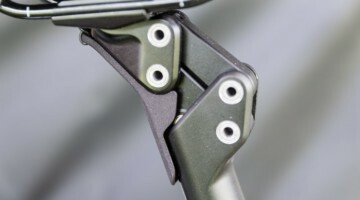 ts. Gianni Vermeersch battled Steve Chainel and Tobin Ortenblad on the slopes of Mt. 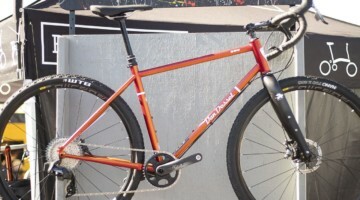 Krumpit. See how it played out under the lights. 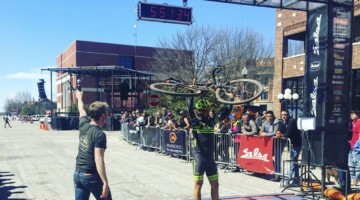 Steve Chainel finished second in Saturday’s Jingle Cross C2. 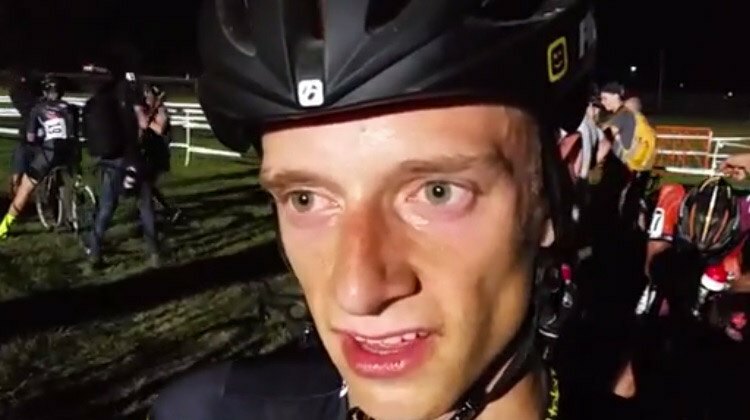 In this post-race interview, he talked about feeling young and having fun racing ‘cross. 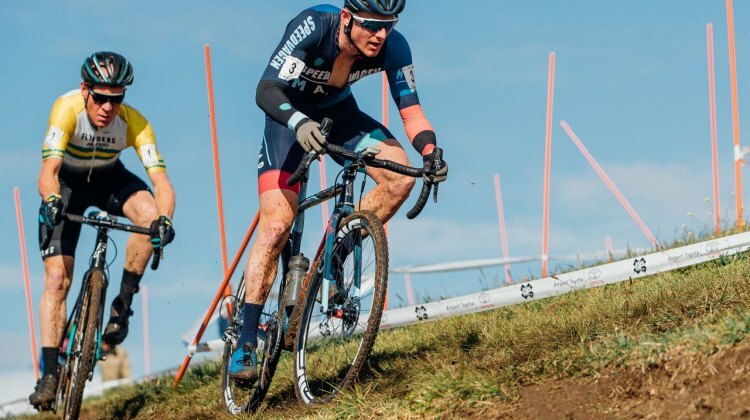 Jeff Curtes raced twice on Friday at Jingle Cross and then took his camera out for the Elite races. 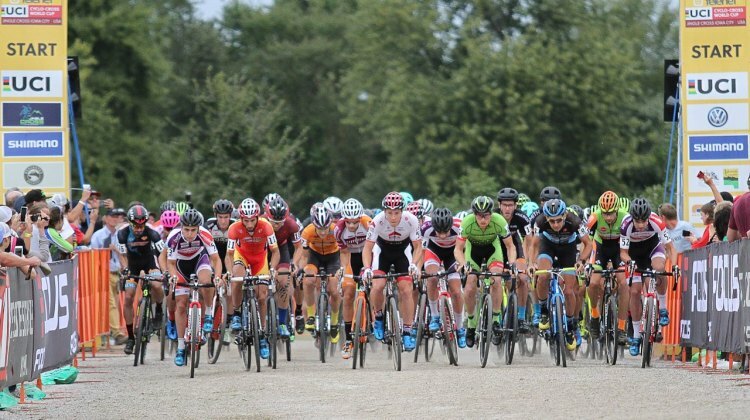 Check out this photo gallery from the C1 racing. 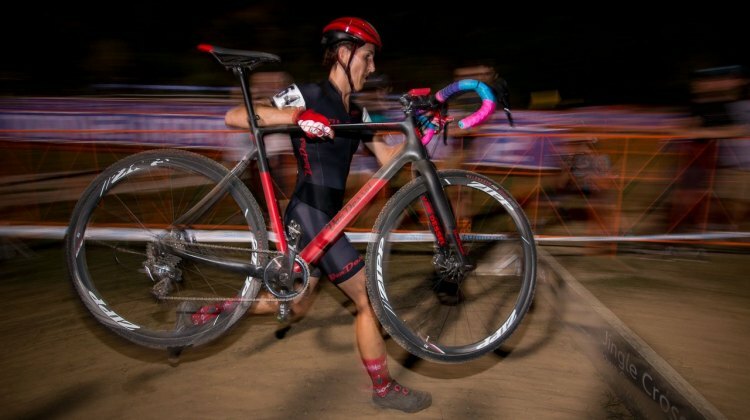 Caroline Mani roared back from a slow start to take third under the lights at Jingle Cross Friday night. 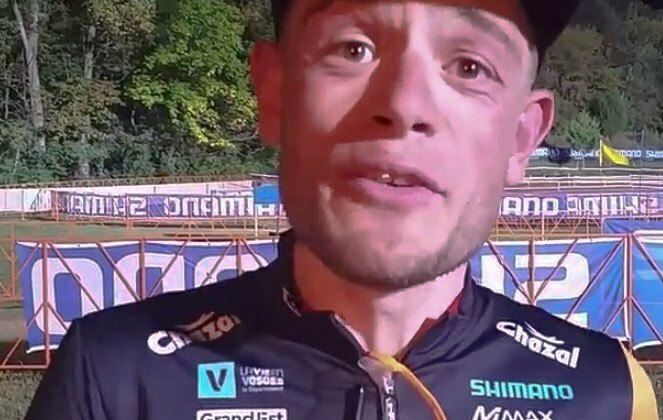 Hear from Mani in our post-race interview. 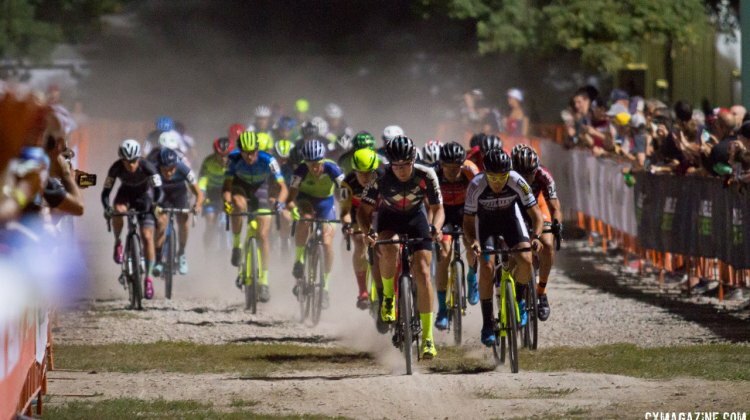 Quinten Hermans rode to a strong second-place finish on Friday night at the 2017 Jingle Cross C1. 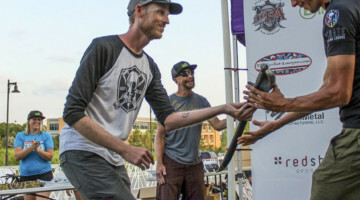 Hear from Quinten in this post-race interview.